As the city of culture, diversity, history and innovation, the capital of the UK is a dream-come-true for all travel enthusiasts, and ladies are no exception. 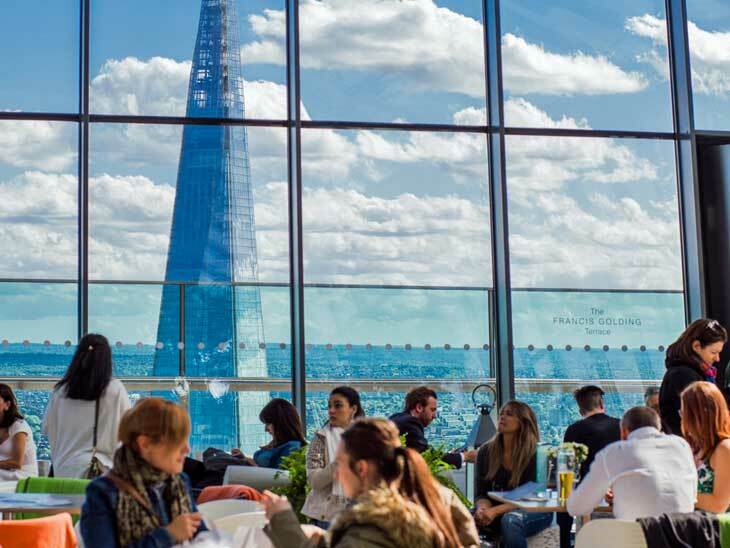 Filled with hip cafes, traditional as well as eclectic restaurants, art galleries and libraries, night clubs and proverbial English pubs, London is a fascinating blend of old and modern, just waiting to be explored. You might be surprised to hear, but many of the city’s most incredible museums and breathtaking parks are in fact free of charge to visitors, and they rely on donations, so you can make a contribution in any amount you can afford. At the very top of the list should be the Natural History Museum, with a stunning permanent exhibition, and a unique sleepover experience for grownups that includes a dinner, a standup comedy show and a movie marathon. Could there be anything as perfect as this, especially if you’re a science buff? Mornings are essential for every decent Brit; so, if you wanna know how to meet a guy in London and spend a great time at amazing cultural places, take the morning tube to visit the British Museum, the National Gallery, and the famous Tate Modern. After that, a picnic in the Hyde Park can be a truly refreshing experience if you pick a sunny warm day. 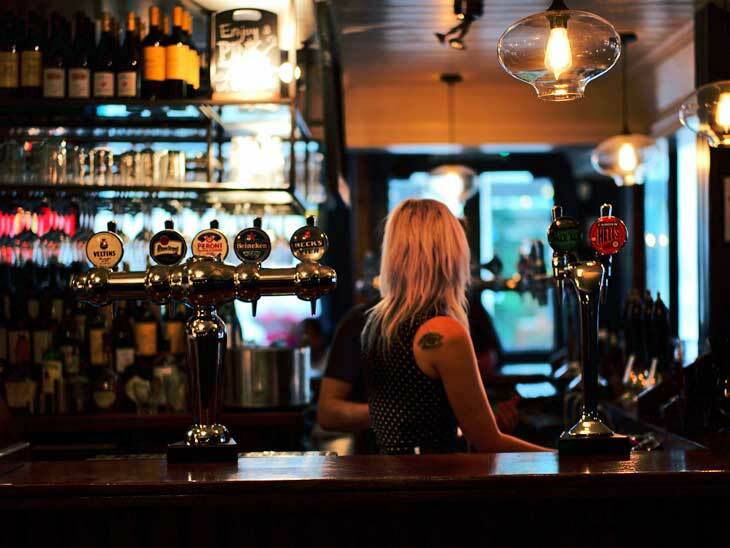 If you are up for a flirty evening, then there could be no better way than a visit to one of London’s authentic pubs. A perfect example that comes to mind is the Ladies and Gents underground pub with a habit of dazzling people with their cocktails from the very first sip! For an evening of dancing and mingling, you can check out some of their clubs with their world-famous party spirit, such as Cargo, which even offers a food menu to satisfy even the pickiest of foodies out there. Pro tip: if you want to enter for free, aim for a Friday night before 10pm. You haven’t been to London if you haven’t seen the Buckingham Palace Changing of the Guard! The iconic ceremony always attracts many visitors and curious observers, including some of the native Londoners, so you’ll need to get ready for some pretty crowded spots. Since the event begins at 11am, it’s advisable to be there half an hour early to be able to find a suitable location and observe the entire ceremony with ease. 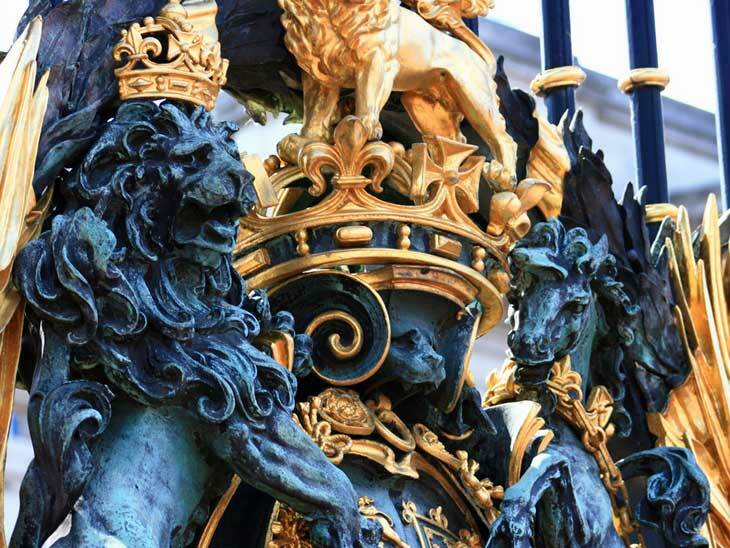 This is another free, but invaluable experience you need to put on your London list, and afterwards you can visit the Tower of London to see the Crown Jewels, the White Tower and other incredible tour segments. In addition to their afternoon tea, the English menu offers a wide range of exquisite, unusual, zesty and rich dishes that will never taste as good anywhere outside of the UK. From bangers and mash, beef Wellington, black pudding, and all the way to shepherd’s pie, you’ll need to prepare your belly for a savory dinner table! Try a traditional English breakfast at Toff’s Fish and Chips and you’ll be served a sizeable nutrient-dense meal worthy of a whole cheat week of caloric dishes that will fuel your appetite for London and more exploring adventures. 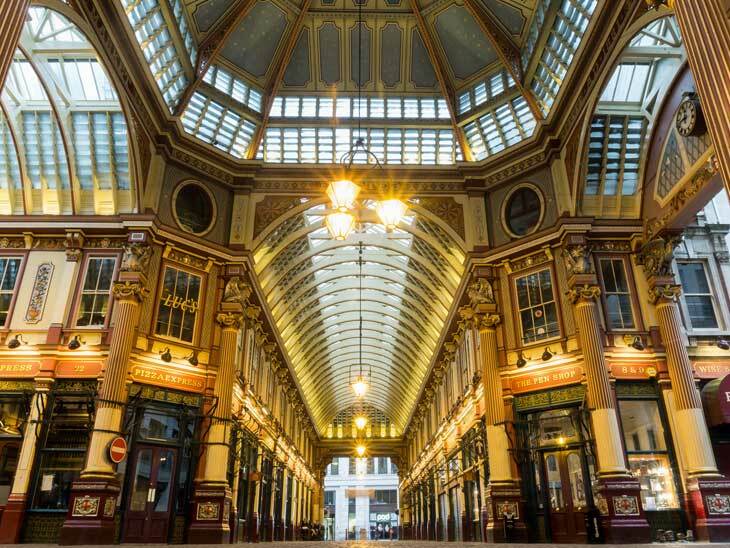 Brimming with fashion hotspots and stylish corners, London is a paradise for ladies with flare. If you have a yearning for the latest trendy clothes, ready-to-wear items, walk the streets of this metropolis to immerse yourself in a once-in-a-lifetime experience of sophistication and vogue! From the halls of Dover Street Market laden with the latest collections by the likes of Ashley Williams and Daniela Gregis, to the ankle boots in Lark London, your inner fashionista will soak in all the refinement and panache simply envisioned for a unique shopping-spree! Whether you’re traveling on your own, in search for a soulmate or just to have some fun with your girlfriends, London is teeming with vibrant spots worth at least a single visit that will knock your socks off and give you an adventure of a lifetime! You might enjoy my other articles about United Kingdom, if you enjoyed this. 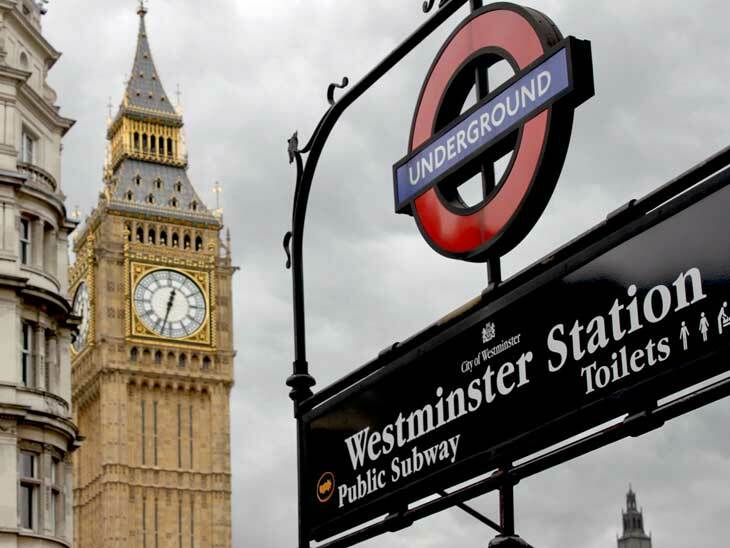 What are your best tips for a girls’ travel guide to London? Please share in the comments below, on Twitter, Facebook , Instagram or Google+ .